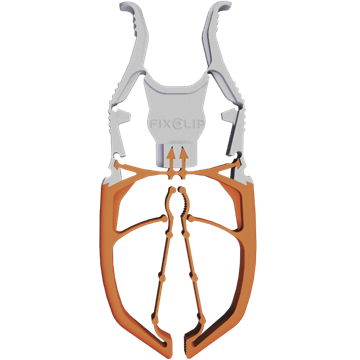 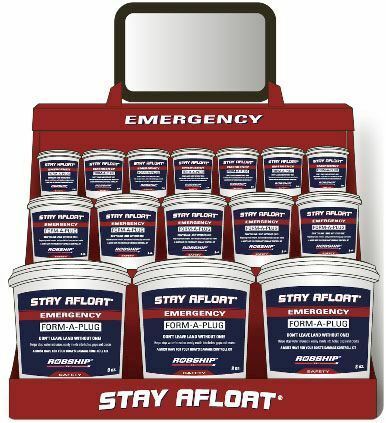 Stay Afloat is an American patent pendingEMERGENCY and non-emergency boat damage control product designed to instantly help stop leaks in boats and marine fittings. 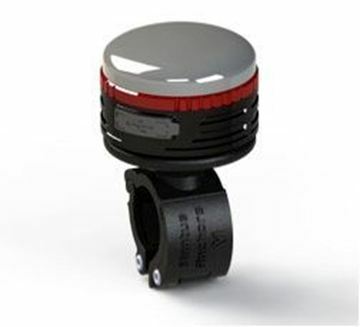 It is the most simple and effective ready-to-usematerial for stopping water intrusion on a boat. 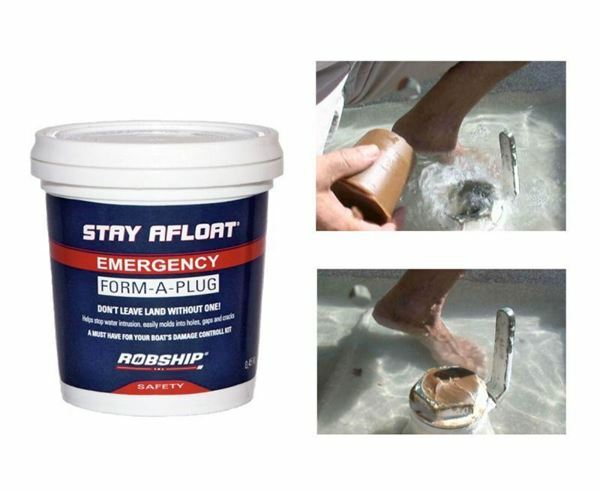 Suitable for any size of boats or yachts, Stay Afloat is a product that you may always have on board. 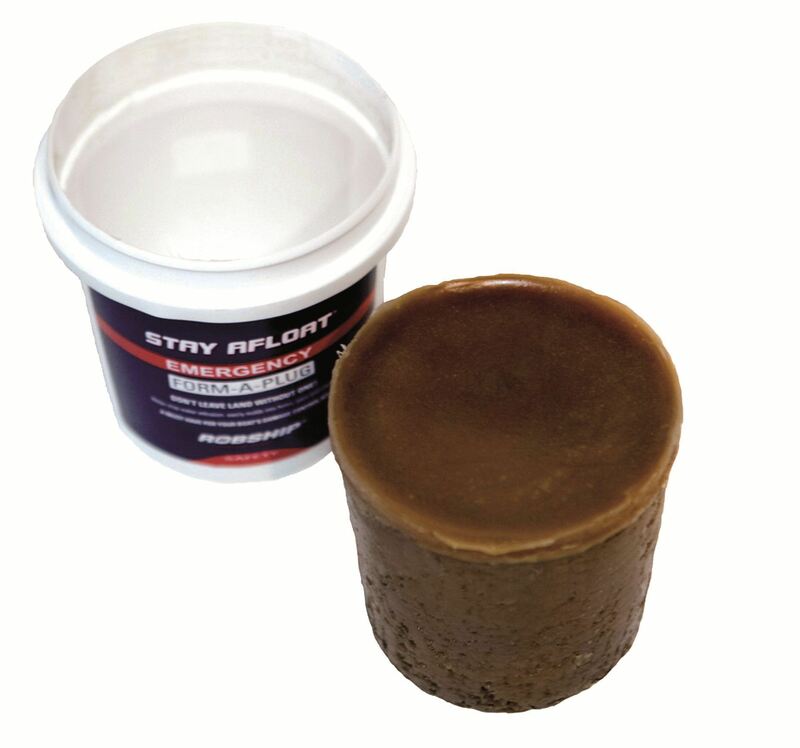 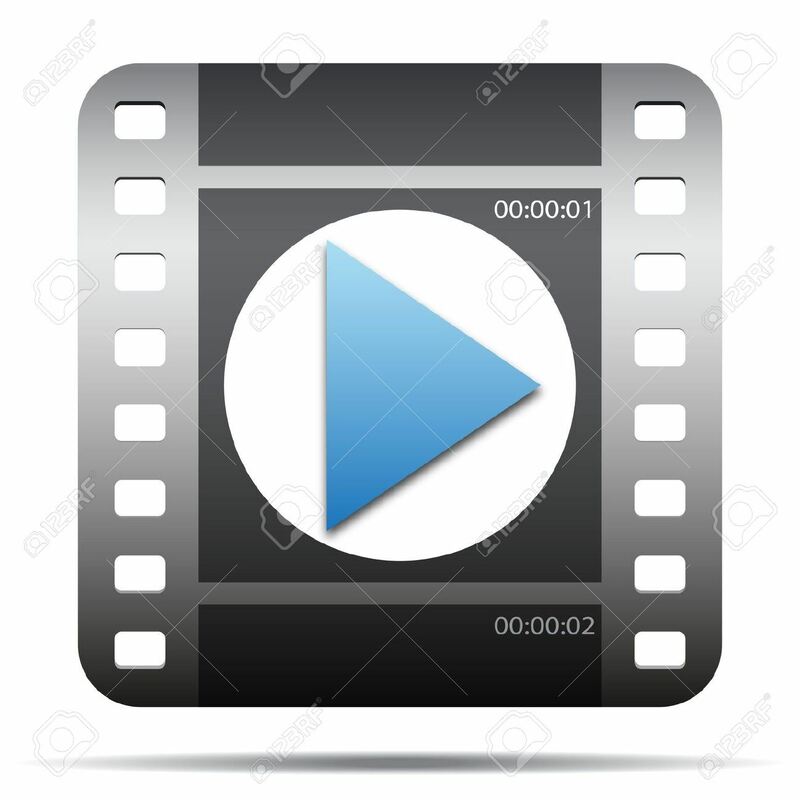 Applied directly from the container, in one part, there is no waiting, mixing or tools required. Non-Toxic, non- hazardous and environmentally friendly, Stay Afloat is a no mixing required emergency product. 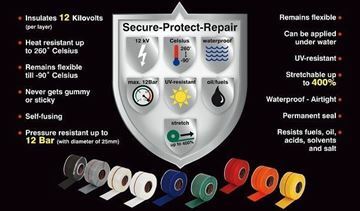 It can be used for waerproof tempporary fittings or to stop water or fuel leaks even below the water line and togheter with other materials (wood, textile, plastic or whatever you can find on board). 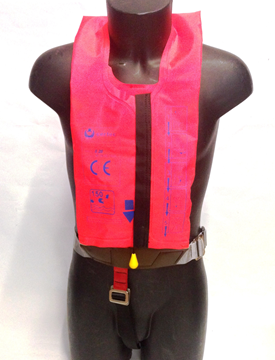 Stay Afloat can save your life, the lives of your loved ones and keep your yacht from sinking!